Summer's all about parties. This year, you can make most any meal diabetes-friendly - fast. It may be as easy as portion control, or as simple as getting more whole grains. 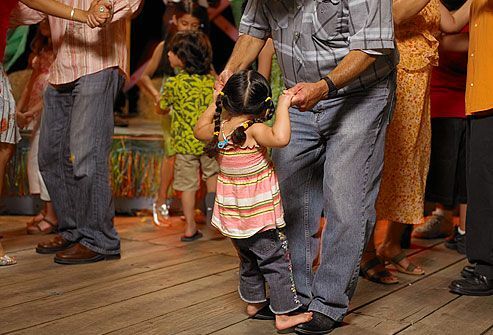 Here's how you can help keep blood sugar stable and enjoy summer fun, too. 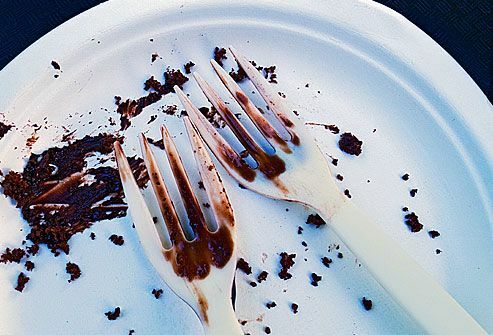 All things in moderation: More than a cliché, it's great advice at parties. 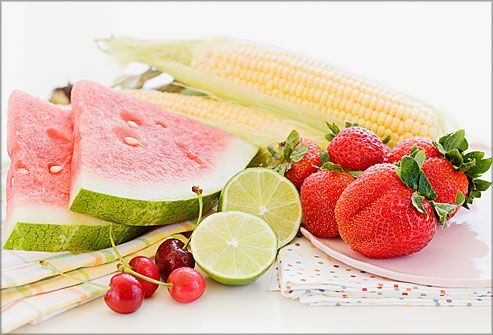 The key to enjoying your favorite summery foods - without tweaking recipes - is as easy as eating a little less and taking into account the total calories and carbohydrates. Not sure where to draw the line? The next tip can help. 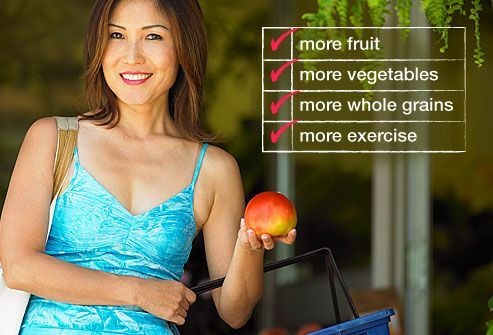 A simple diabetes meal plan can do wonders to help keep blood sugar under control, so know yours. Your doctor or dietitian can give you quick tips on what to eat, when to eat and how to make simple changes that fit into your lifestyle. 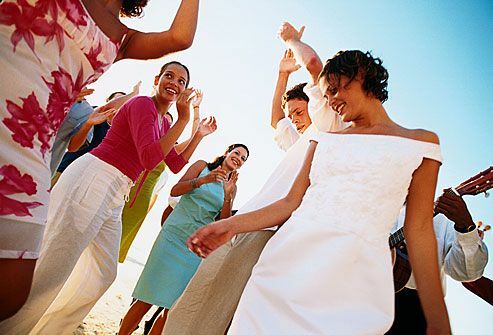 While party treats are tempting, most of us say yes to invites because we want to be with those we love. 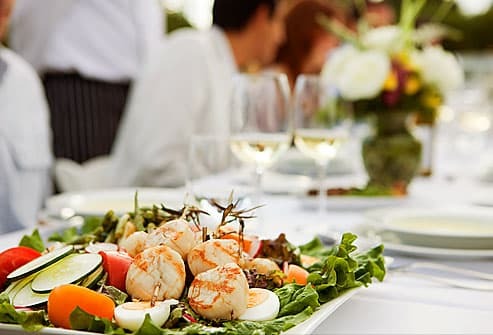 So instead of focusing on food at the next summer soiree, turn your attention to visiting with the people you care about. 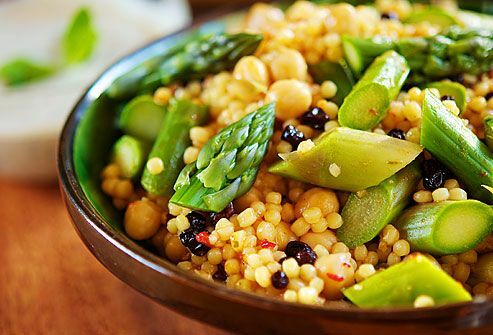 Parties when the weather's warm may mean plenty of barbecue, but they also mean summer salads full of fresh veggies, fruit and protein-rich beans. Load up on these and other good-for-you summer staples to help you stay away from fatty, sweet, high-carb treats that may wreak havoc with blood sugar. Whole-wheat rolls, whole-wheat pastas and brown rice: If you see these on the party buffet, dig in. 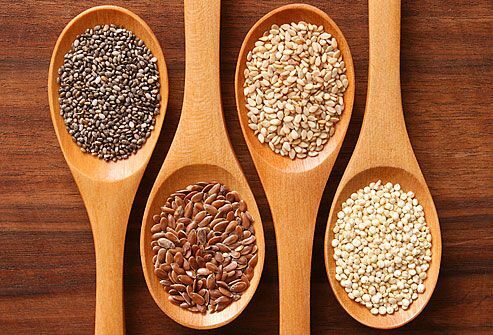 Fiber-rich whole grains help regulate blood sugar and keep you feeling full. You can even bring your own whole-grain treats to the party. And remember: Multi-grain doesn't mean whole grain. Check labels, then pick foods with the word "whole" before the grain listed. 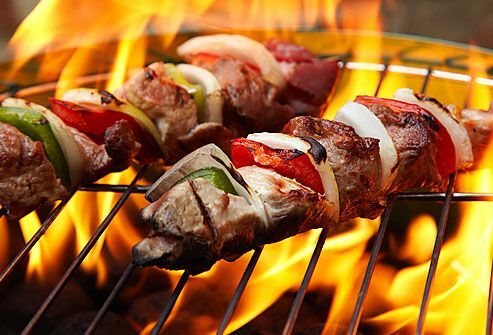 You can dig in to the meat at the next summer bash, but choose lean meat or fish that has been broiled or grilled. Chat with friends, eat slowly and enjoy the festivities while you enjoy the food. Move it! Physical activity not only helps you manage blood sugar, but also serves as a distraction so you focus less on food. So gather some friends and go for a walk in the park, toss a Frisbee or play croquet. Now and again we all overdo it - especially at parties. Don't get discouraged. Stop the diet damage as soon as you notice you've gone off track. Then get back into the swing by getting a little more exercise, monitoring your blood sugar carefully and eating right. 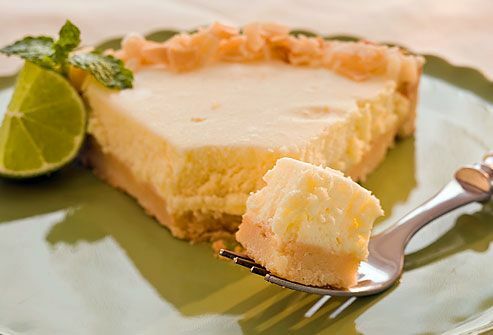 American Diabetes Association: "8 Tricks to Turn Decadent Dishes Into Diabetes-Friendly Meals," "Diabetes Meal Plans and a Healthy Diet," "Making Healthy Food Choices," "Seven Holiday Tips," "Table Tips." Diabetes Association of Atlanta: "Enjoying the Holidays With Diabetes!" Joslin Diabetes Center: "Diabetes and Alcohol," "How Does Fiber Affect Blood Glucose Levels?" Vermont Department of Health: "Diabetes and Physical Activity." Waverly Health Center: "Balancing the Holidays With Diabetes."